Interested in learning what really matters when it comes to drone technology and big data? 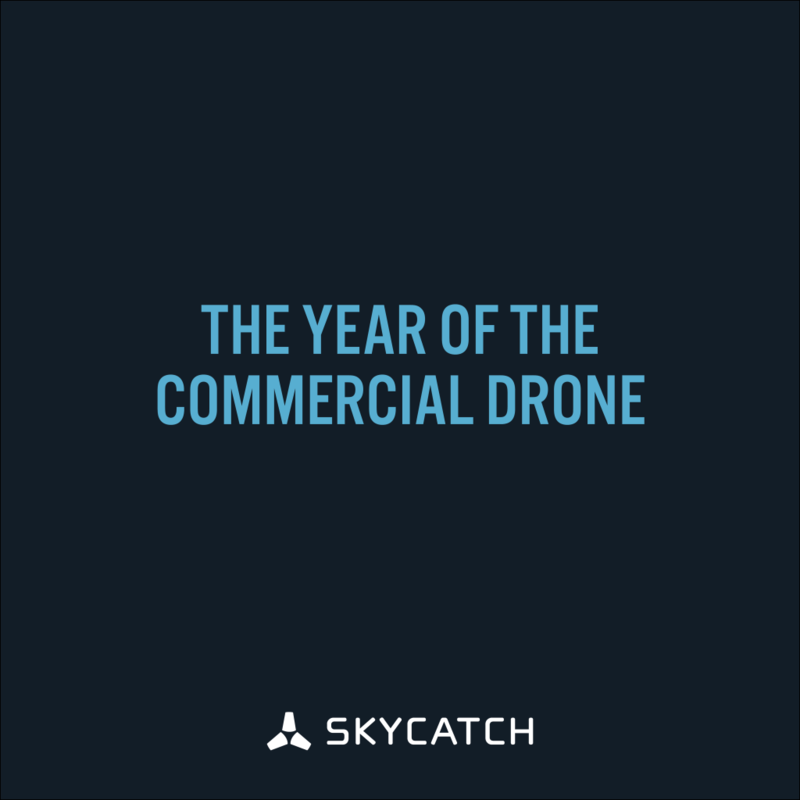 Join our inaugural happy hour meetup at Skycatch HQ on January 21st at 6pm for an in-depth discussion on what's in store for the commercial drone space in 2016. With the growing popularity and economic benefits of commercial drone use on the rise, education is essential to evolving industries keen on adopting such advanced technology. We're excited to host members of the community, entrepreneurs, drone enthusiasts, and professionals from the BIM, VDC, and AEC fields for an evening of engaging dialogue on topics ranging from best practices using drone data, software, FAA compliance, and more. 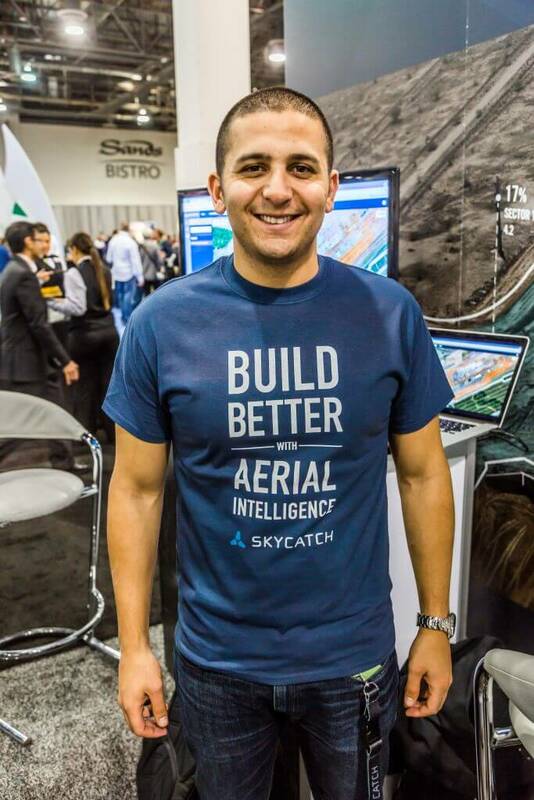 Follow us on Twitter @Skycatch to stay in-the-loop on future events & updates.